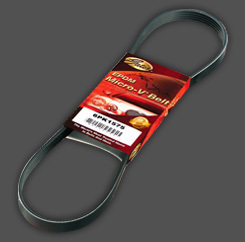 Our development of the double-sided Micro-V® belts fulfills the OEM requirement for an efficient and space saving accessory drive system. 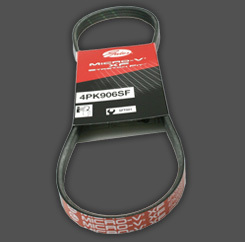 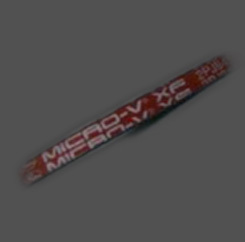 Already in production for OEMs worldwide, the double-sided Micro-V® belts are well appreciated by the industry. 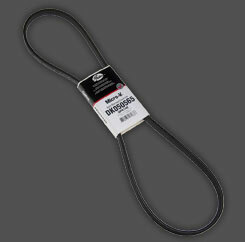 Our development of the double-sided Micro-V® belts fulfills the OEM requirement for an efficient and space saving accessory drive system. 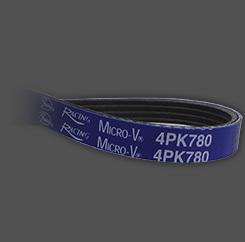 Already in production for OEMs worldwide, the double-sided Micro-V® belts are well appreciated by the industry.